veedramon is my 2nd digimon with 12/12 AT/CT clone and I really like using it. my guild mates said it will take forever and it could never be release. 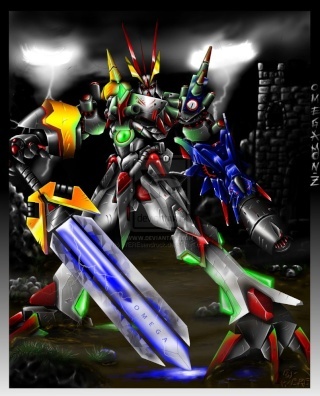 Imperialdramon Paladin Mode will be released before year 2012 ends?